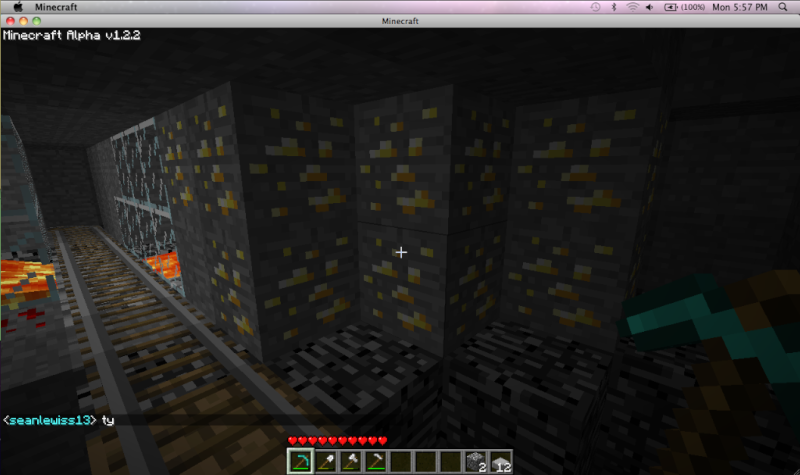 Some moron left a pile of gold just sitting in the open air in their mine. This is practically begging for someone to come along and just take it, fortunately I am not a greifer, or a thief, so all I took was a picture. It is seriously not a good idea to leave valuable materials where they could be stolen, and if it is because you lacked the proper tool then you could have covered it up with cleanstone. And no, the mine was not hidden, it was a mineshaft marked by a giant tower, that's the reason i fell in. we were making not a mine, but a rollercoaster. a big one. we wanted to make it look like a mine, and having pure cleanstone allllllll the way through just isnt fun so, i put those gold blocks there to make it look pretty. and btw, since when is gold valuable? you only need it for watches, and theyre pretty useless. and it was only like what, 6 blocks? no bigee. go to start menu in the search field there type "%appdata%" and hit enter, and go to the "roaming" folder if your not already there. 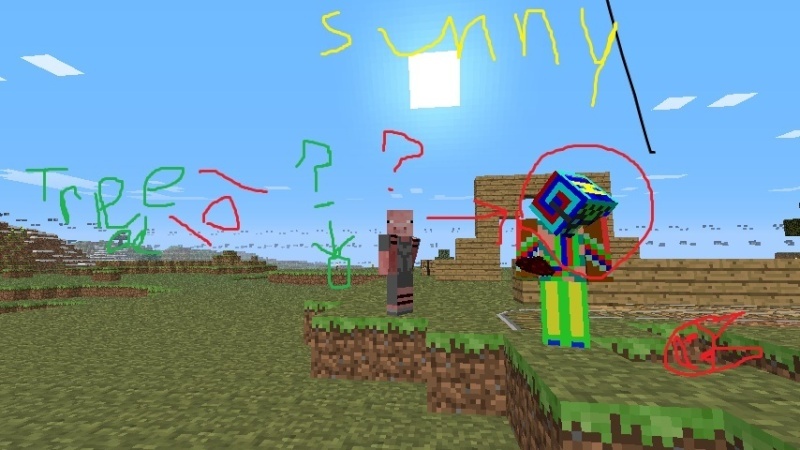 then go to the ".minecraft" folder, and the screenshots should be in the "screenshoots" folder. The screenshot is sent to the desktop. it workzzz!!!!!!! ty, joans. i love being in a gang where your bros help ya out.